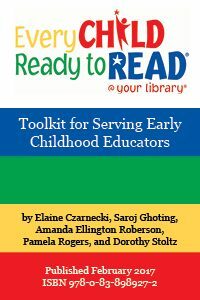 * early literacy during routines and/or activities. Slides contained in the kit are customizable: edit wording in slides and notes page, add and delete slides, and insert your own photos. Kit includes PowerPoint presentations, instructions, planning worksheets, handouts, booklists, evaluation forms, resources lists, and more!